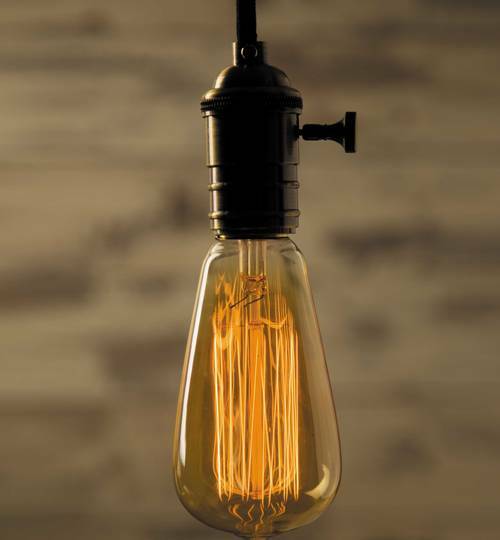 This delightful decorative light bulb creates a cosy ambiance in your home. 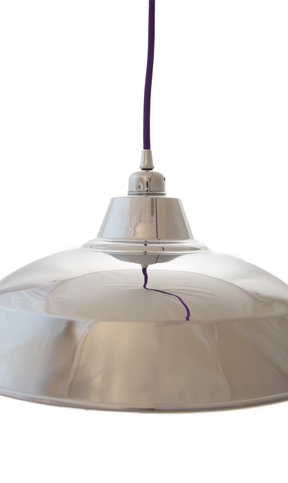 The life expectancy is 3000 hours, which can increase with the use of a dimmer switch. 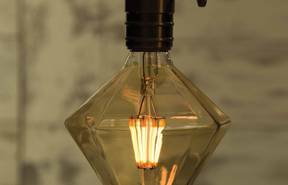 This bulb can be used with a lampshade or looks stunning just on its own. 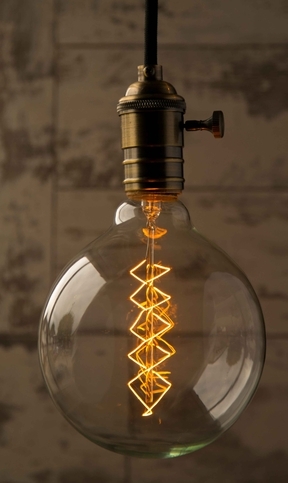 Decorative light bulb intended for use as secondary lighting.